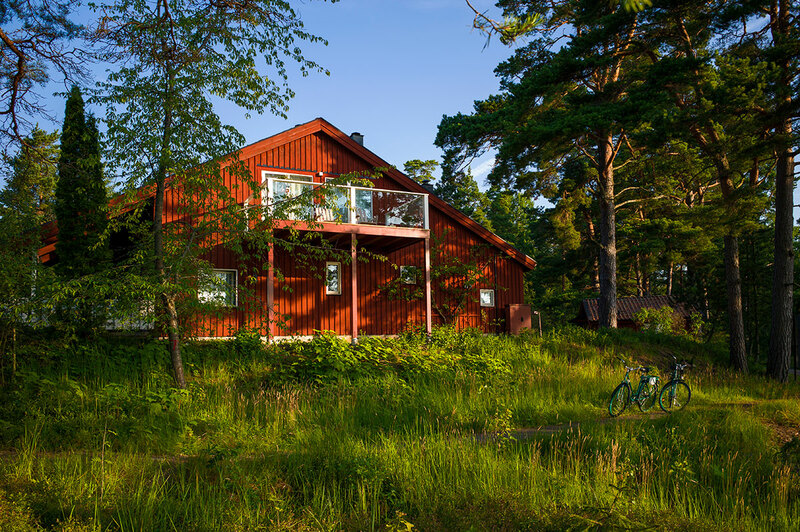 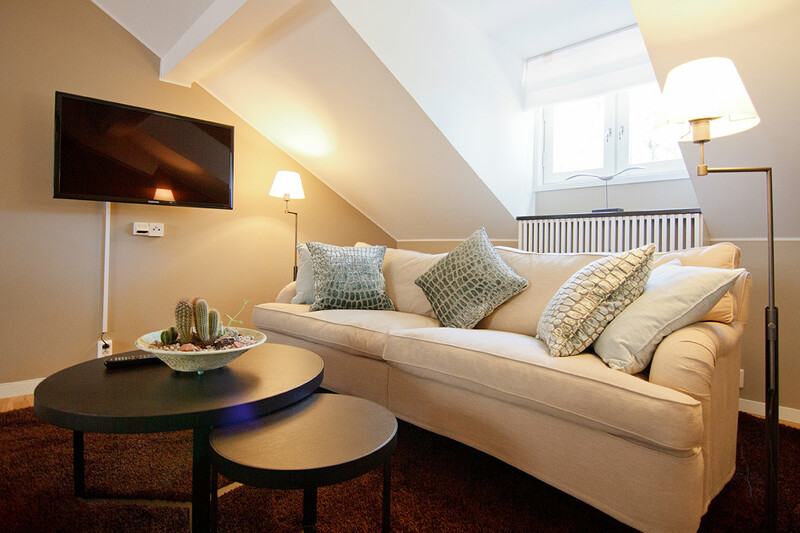 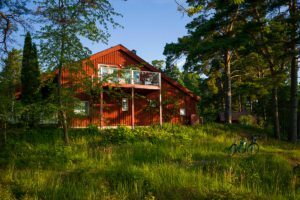 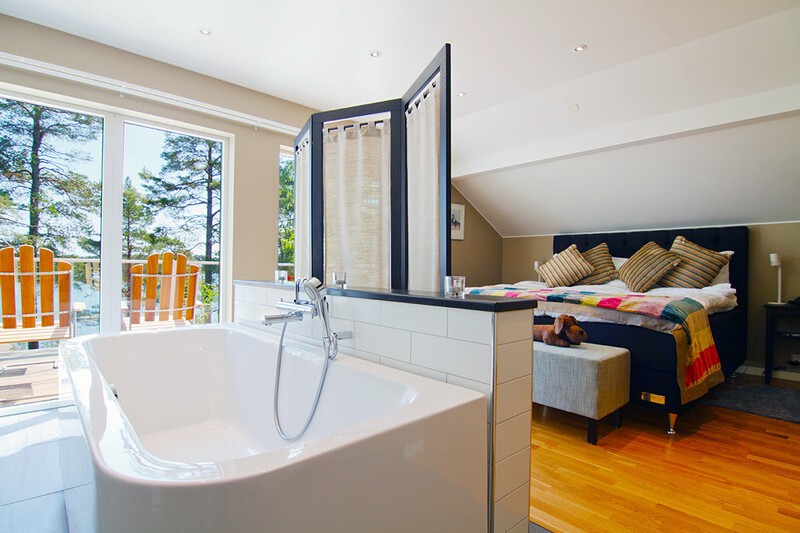 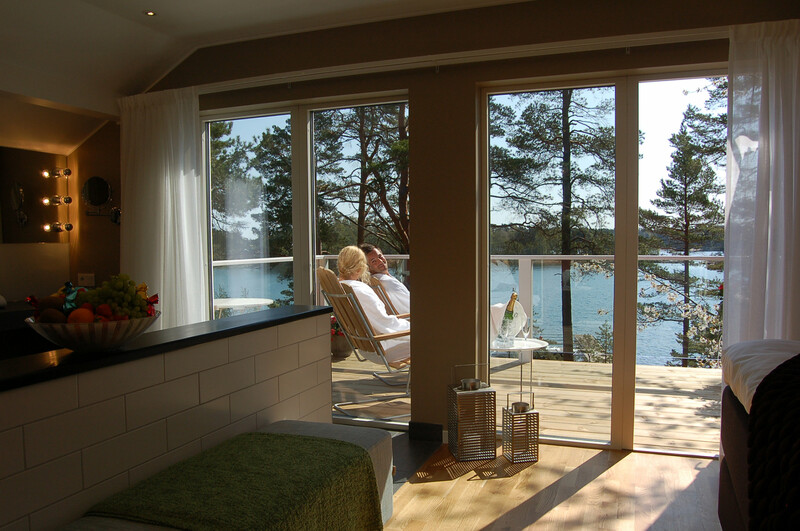 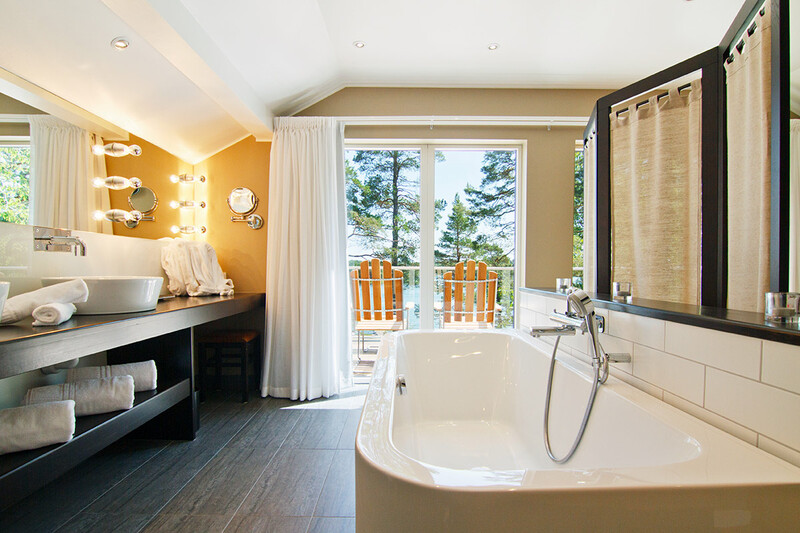 In the heart of the Stockholm archipelago you can now wake up with a splendid sea view before your eyes. 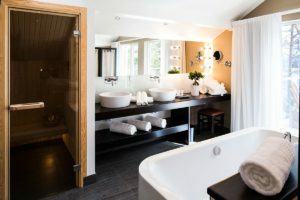 The newly renovated double rooms are joined by a large luxury hotel suite with a large beautiful bathroom with sauna, exit to a large balcony and a living room with direct access. There are two further double bedrooms on the floor below.